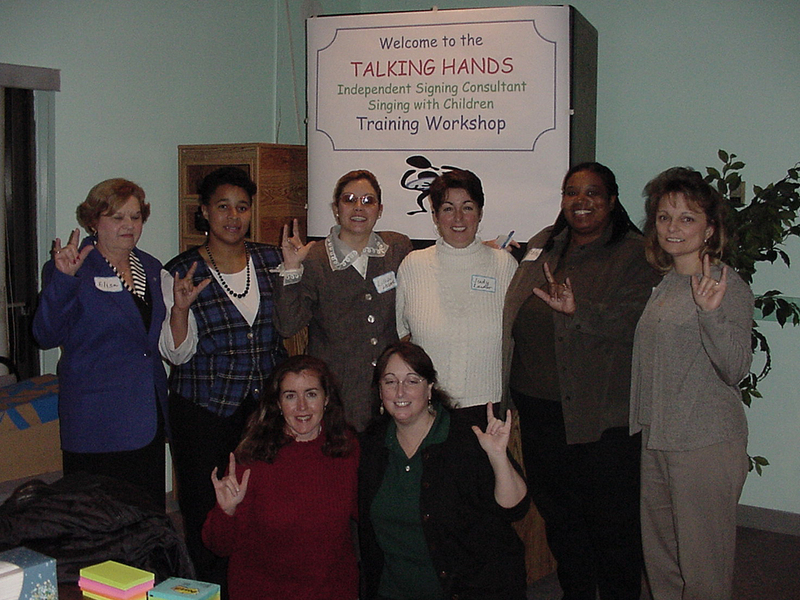 Time to Sign Institute offers two types of advanced Team Member trainings in American Sign Language. Certified Instructor – The Time to Sign Train the Trainer program is only offered to agency based staff. This program is designed to supply educational specialists, inclusion specialists, Head Start Home visitors with the training and tools to be able to deliver sign language instruction to staff and parents. Independent Instructor – The Time to Sign Independent Consultant program trains others in how to deliver a Time to Sign American Sign Language parent workshop and a Birth to Five: Basics workshop. Participants learn how to conduct their own workshops for homeschoolers, preschools, and faith-based organizations. This can be a great source of added income. 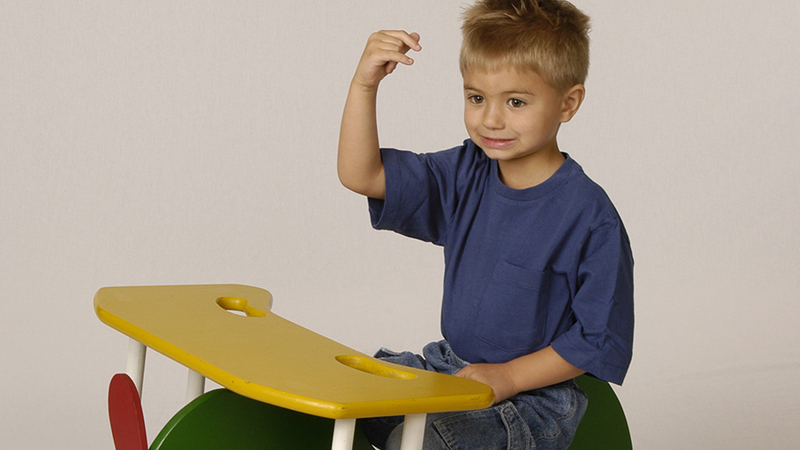 When teaching ASL to our children they will not only be experiencing a worthwhile learning endeavor that promotes pre-literacy communication, fine and gross motor skills, behavior management, builds attention span concentration, and other facets of development and learning; they will also be learning a language that can be used throughout their lives. ASL is known and used throughout the world as the universal sign language.